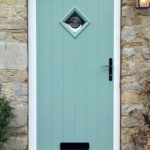 With an extensive colour range and high security features, Solidor doors are some of the best on the market in Milton Keynes, and that’s why top class installation companies, such as ourselves, have become recommended Solidor installers. 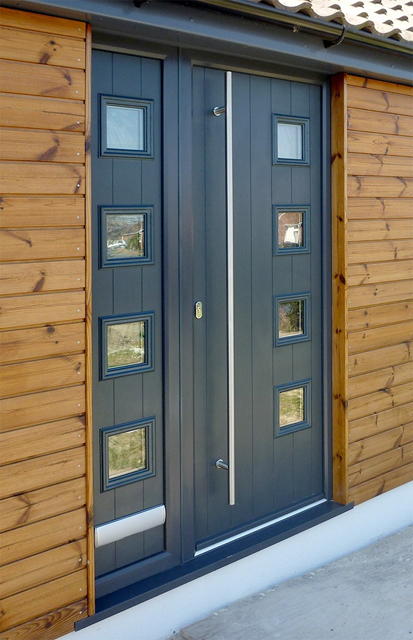 Year after year Solidor continue to invest in new materials and a product development programme to ensure that they stay ahead of the competition. 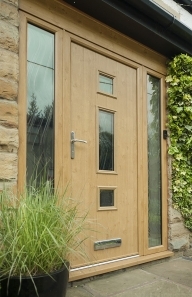 They also offer the market’s most comprehensive environmental policy, described as their ‘Green Promise’. 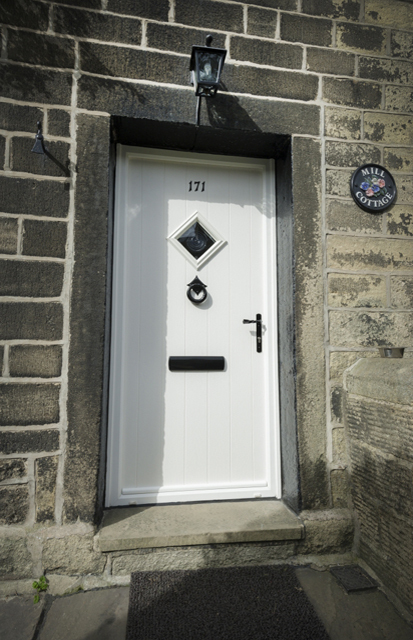 Because of Solidor’s ‘Green Promise’ every door is created with 100% fully recycled door frame reinforcement. 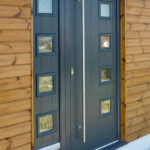 The environmentally-friendly Werbar is used to aid in this process as it provides an exceptional thermal performance against steel and aluminium, including all important screw retention. 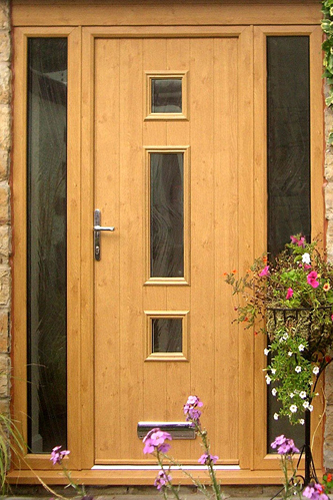 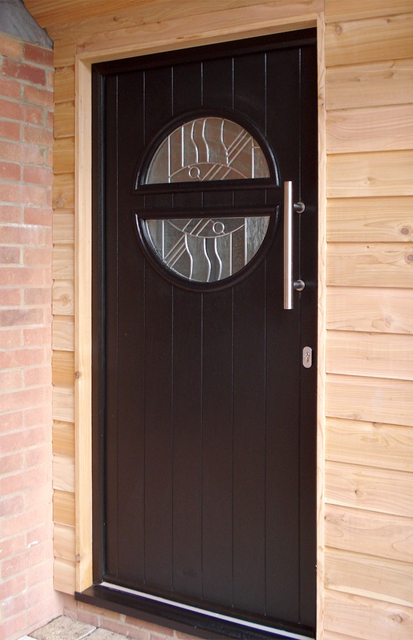 Set-up in 2004 by Andrew Mobley, Solidor have been crafting composite doors that combine safety with elegance. 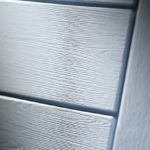 The goal was to bring a genuinely unique product to market that would give the warmth of a timber feel, but utilising modern materials. 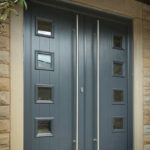 From 2008, Solidor has been run by Gareth Mobley, who’s been a key factor in developing what is widely regarded as one of the finest composite doors in Milton Keynes. 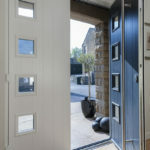 Solidor has been instrumental in a number of market firsts, including introducing a range of unique antique hardware, the Avantis locking system, and launching new colours in the composite door sector. 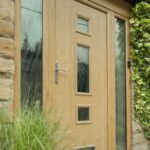 Thanks to the companies ‘Green Promise’ Solidor has been able to prioritise the removal of lead in PVCu products, driven by a passion to protect the environment. 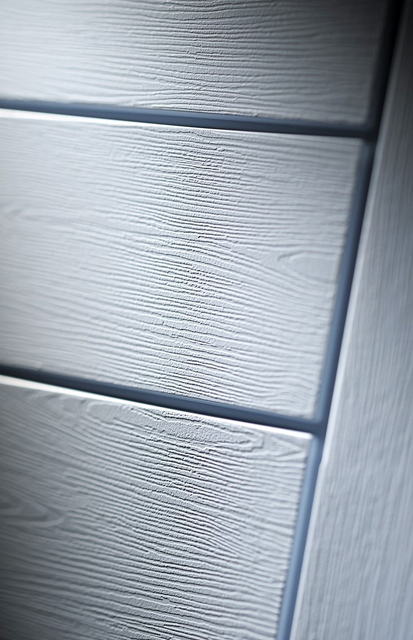 A trait which is ingrained within the company’s DNA. 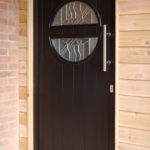 Solidor doors are unrivaled in the Milton Keynes composite door market due to a unique blend of solid timber construction and exclusive trading agreements with specialist partners. 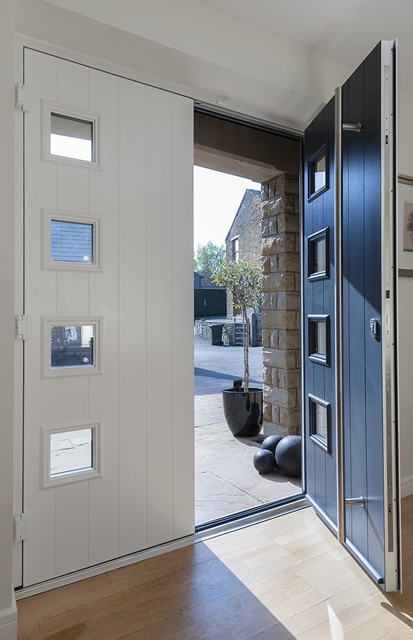 Solidor’s 48mm deep doors mean that they’re more energy efficient and better at keeping security at a premium, and it’s a size that is 10% thicker than you’d find elsewhere. 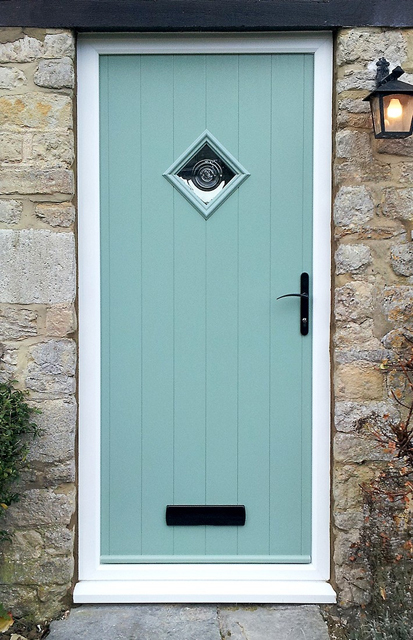 On offer are a total of 256 colour combinations with options of 18 colours on either side, from contemporary colours to lifelike woodgrains. 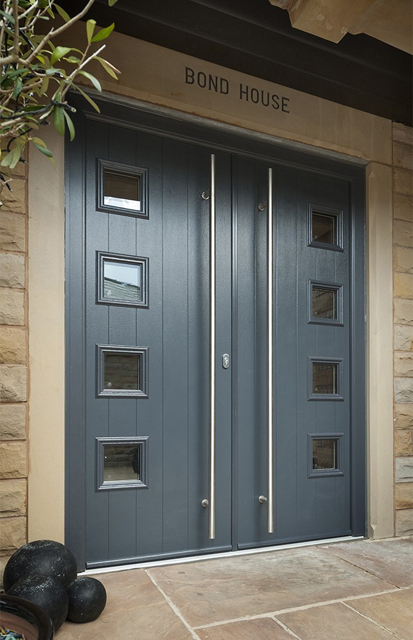 You can also choose between either a chamfered or sculptured door frame, which also come with 18 different colour combinations. 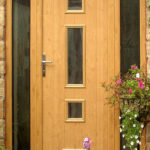 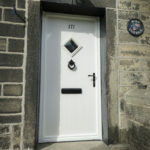 Giving you a wide variety of options in order to craft the most wonderful composite door. 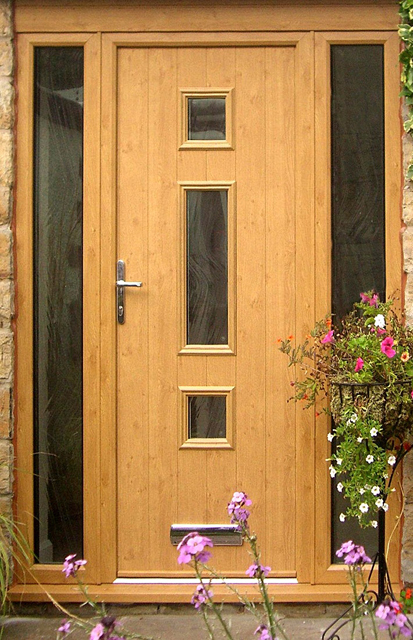 Security is also paramount, and thanks to the Avantis lock – which includes the industry’s largest dead bolt – these doors are highly secure. 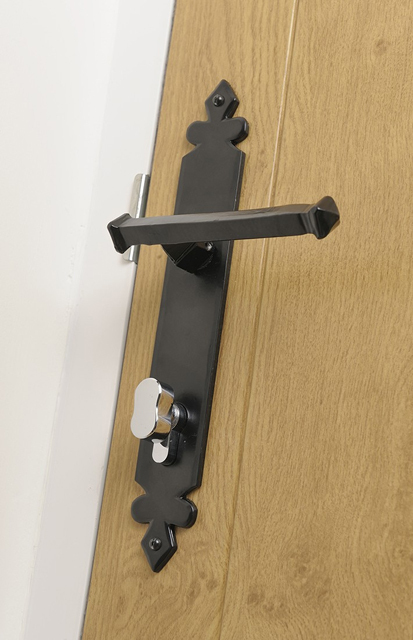 French and stable doors can also be implemented with high security locking systems and the recently launched AV2 lock is also available, delivering the look of a traditional key lock with secure multi-point locking.